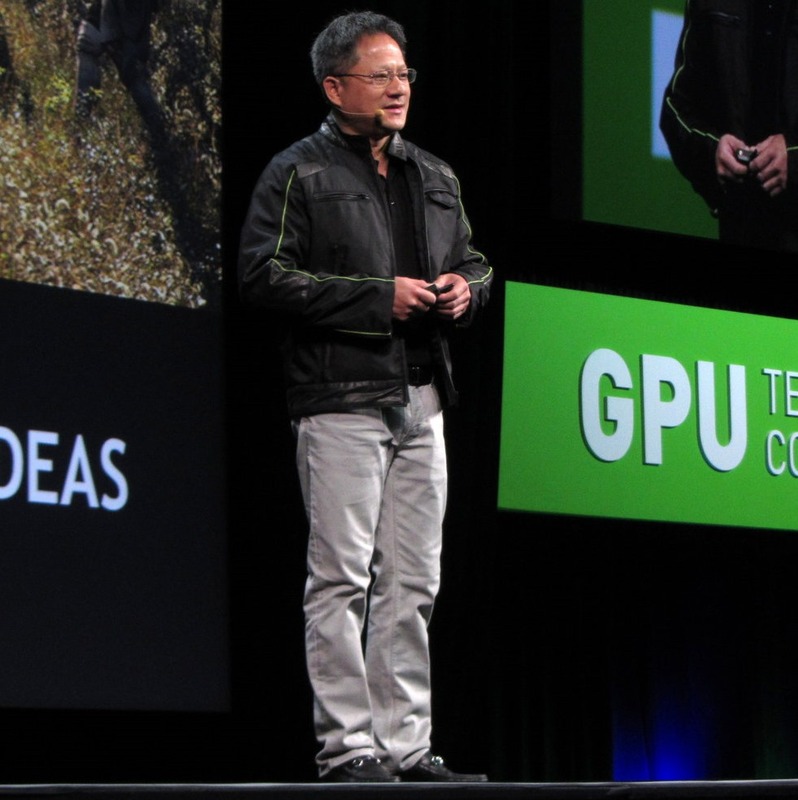 We're at NVIDIA's GPU Technology Conference in San Jose this week, and CEO Jen-Hsun Huang revealed new details regarding the future of the Tegra platform: the Logan and Parker chips. Logan (which may be Tegra 5) is scheduled to ship in early 2014, and will be NVIDA's first mobile chipset to use a CUDA (NVIDIA's GPU computing platform) compatible GPU. While for normal folk like you and I that doesn't mean much, CUDA is an increasingly popular tool among scientists and big data companies for parallel processing applications.